No I am not just talking about where you were born, but where those things that you are made of came from. What things am I talking about? The hydrogen and oxygen that make up the water in your body. The carbon and nitrogen that makes your genes and proteins. The phosphorus that give life to the individual cells and allows you to take a breath and give you movement. The sulfur that makes up the amino acids that constructs every cell in your body. The potassium that makes up your nervous system and brain. The calcium for your bones and the iron that makes the hemoglobin for your blood. The first element that existed 13.5 billion years ago was hydrogen which formed into gigantic spheres, which due to their mass and pressure ignited. These spheres of super heated plasma began the a fusion of the nucleus’ of the hydrogen in the core of the massive giants. Stripping away the electrons and forcing the protons to combine forming helium. If these giant stars were only the size of our sun then the fusion would have stopped when all the hydrogen had been converted to helium, forcing the star to die in a super nova. But these giants had to be a minimum of 8 times the size of our sun to continue the fusion process toward the other elements. (Nuclear fission is what man does with a bomb which is destructive. Nuclear fusion is what happens in a star which is creative releasing heat and light.) Now in the core of these blue white giants the fusion continues stripping away the electrons of helium and hydrogen and forcing the nucleus’ to combine forming carbon, nitrogen and oxygen. Then it begins the fusion of sodium,magnesium, aluminum and silicon. After the silicon has been forged then begins the fusion of the nucleus of silicon with the nucleus of helium to produce phosphorus, sulfur, chlorine, potassium,calcium and manganese. This process requires tremendous forces of heat and gravity which exist only in the cores of stellar giants. This process continues until an atom of iron is forged, now the process begins in reverse! The fusion of iron takes energy and gives none in return. Acting like a fire extinguisher cooling the core. As more and more iron is made the temperature of the super star is forced to rise creating a similar process to thermal runaway. As the temperature rises more iron is forged forcing the temperature higher forging more iron. At a certain point the super star hits critical mass and explodes creating temperatures and forces exponentially greater than was in it’s core. These extreme forces from that gargantuan explosion, which is called a super nova, forged the heavier elements nickle, copper, zinc, silver, gold, mercury, lead and uranium. Just think of it, parts of you are over 13.5 billion years old! You are made from the very heart of giant stars! Without those giant stars dying we would not be here and neither would there be any computers! I know what your thinking, where did the first hydrogen come from? If you found this would you know what you are looking at? 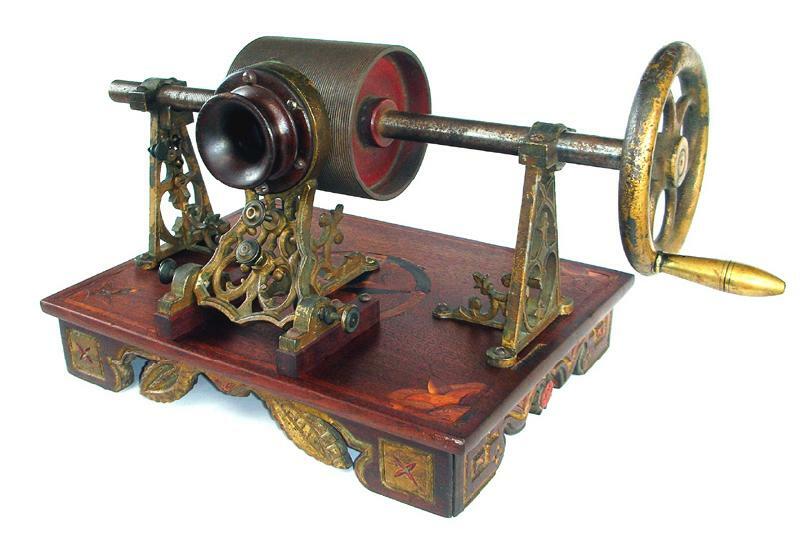 This is the first talking machine! It recorded speech and played it back to you as you turned the crank. When was this made ? 1887. The same time as electricity was being harnessed and the light bulb, telephone and automobile were being invented and developed. What is it’s name? 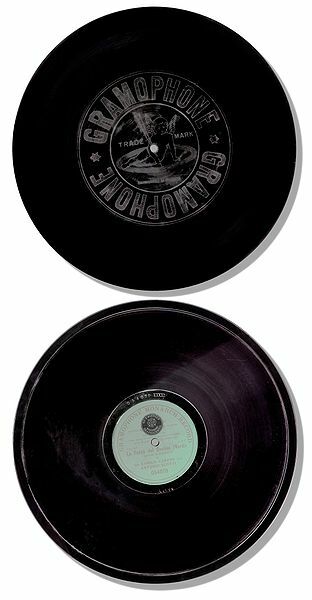 The phonograph. 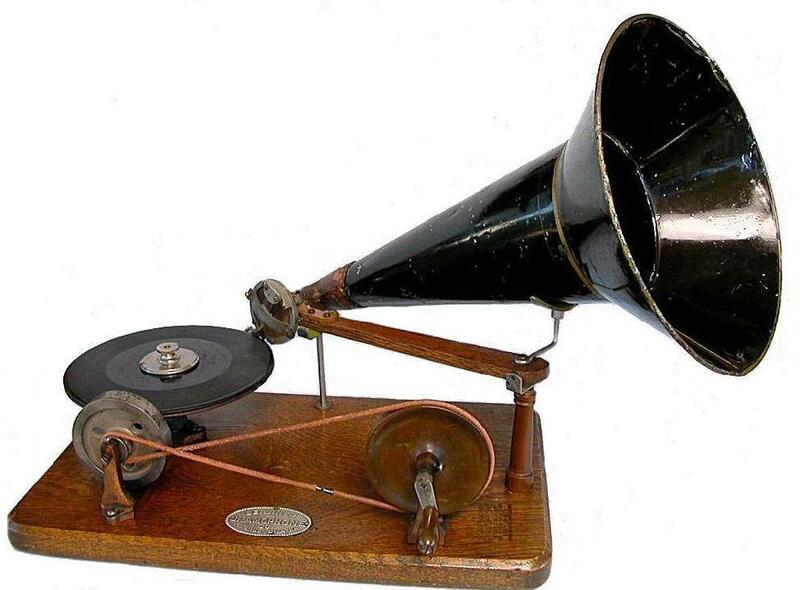 I know what your thinking that the image does not look like a phonograph. Well let me introduce to you the gramophone that came out a year later. Because the method was the same as the phonograph but just the means were different, people called the gramophone the phonograph. And just as confusing the cylinder and the platter were both called recordings or records holding 2 minutes of voice or music. By the 1920’s the invention of the radio and it’s spread throughout every household had forced the closure of many recording companies resulting in the demise of the cylinder and dominance of the platter as the standard for recordings. In the 1930’s the invention of magnetic tape competed with the disk platters as the standard of recording and continued to do so until the 1980’s where the two were joined with the disk platter coated with magnetic material for recording. Mass storage for main frame computers had used magnetic disks from the 1970’s for data. Now the platter could hold sound and/or data. In the computer they were the mass storage. 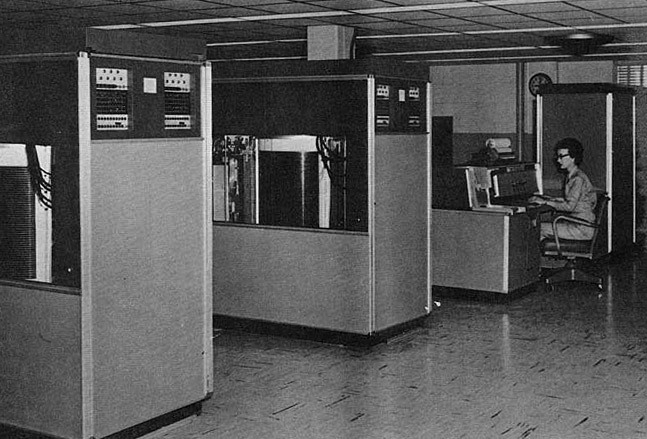 Video and movie storage was still restricted to celluloid; because the storage capacity for a single full color image could never be stored on a computer’s hard drive, the image was too big! 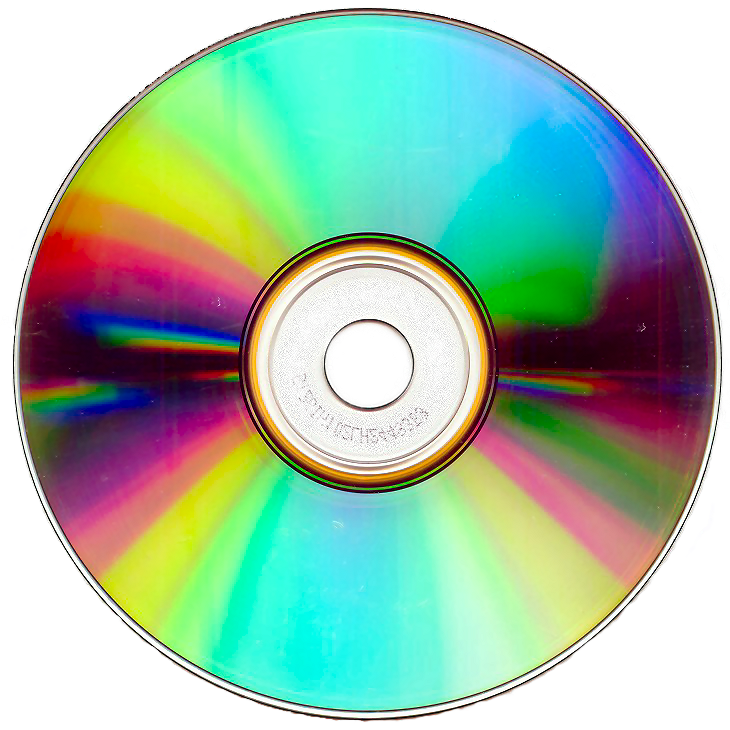 In 1985 an alternate media was applied to the disk to increase capacity and incorporated the laser, it was called the laser disk or compact disc. The CD ROM exceeded the capacity of the hard drives of the time and could hold images and videos. Meanwhile as the hard drive platters continued to grow in capacity and CD ROM’s developed into the DVD’s, 3.5″ floppy disks were replaced by flash drives. In 2000 a little flash drive could hold 8 meg of data and against the 1.44meg floppies there was no competition. 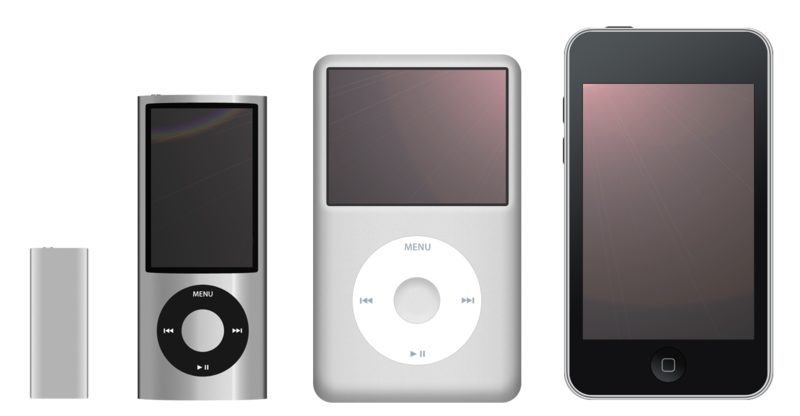 In 2001 the digital media players (MP3) hit the music world and continue to take out large chunks of the market from CD’s. 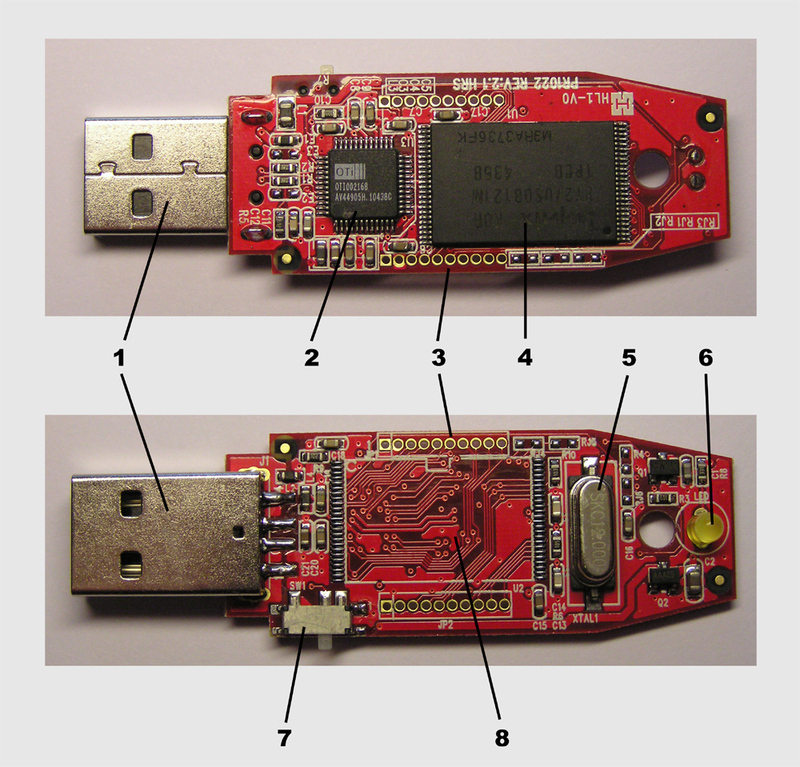 What is inside the flash drive and the digital media players? Magic rocks! Silicon memory chips. The new storage media is digital and it’s capacity is doubling each year! Ah but will digital replace the hard drive? 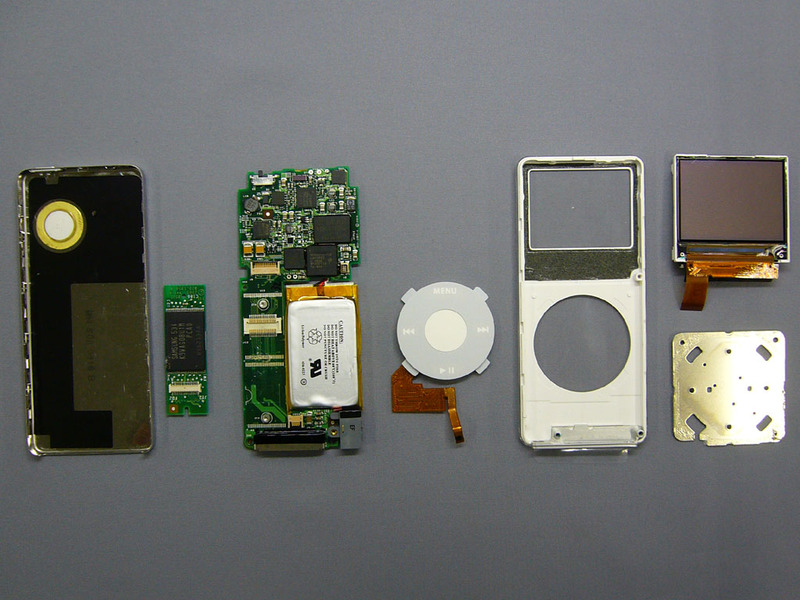 In 2009 the 80, the 160, the 320 giga byte and the 1 tera byte Solid State Drives (SSD) drives were released. 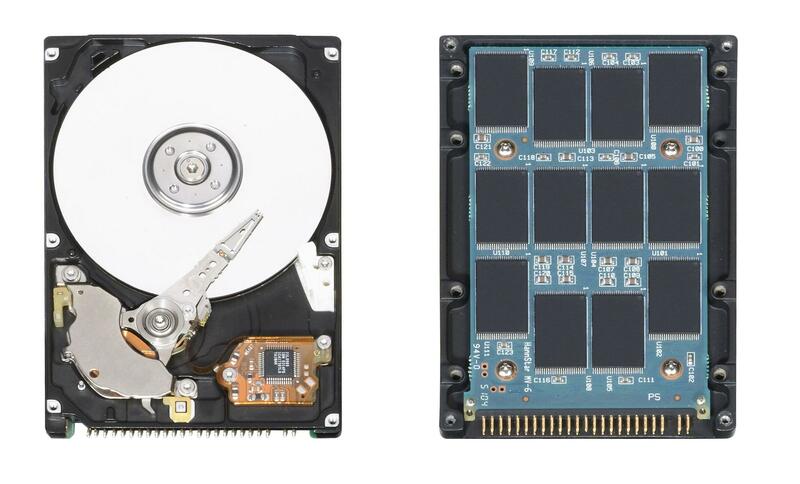 Here is the difference looking at the insides of the two drives; the hard disk drive and the solid state. In a very short 4 to 6 years the disk will be dead. Will anyone miss it ? You are currently browsing the IBEX Inc.'s Weblog blog archives for February, 2010.